Some true gems of Russian warcraft were the assaults of Ismail, Erzurum and Konigsberg, when the attackers managed to save the lives of thousands of their own soldiers while capturing the heavily-defended strongholds. 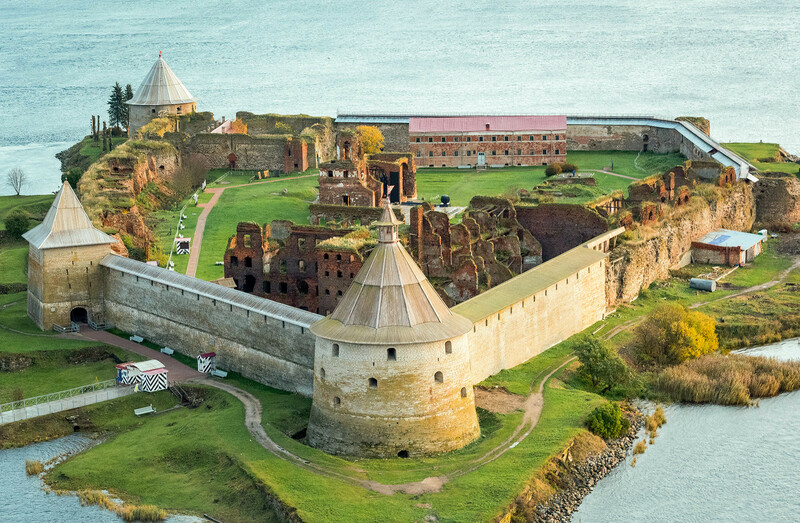 The siege of the Swedish fortress Nöteborg (former Russian fortress Oreshek) at the source of the Neva River during the Great Northern War (1700-1721) was one of the first serious tests for the new Russian Army, created by Emperor Peter the Great. The Russian Army significantly outnumbered the Swedish garrison (12,500 vs 450). However, the assault was bloody and hard. Only after 13 hours of fighting did the Swedes surrender and receive the honorable right to depart to the next Swedish stronghold. They lost 200 men, while the Russian causalities numbered over 500. 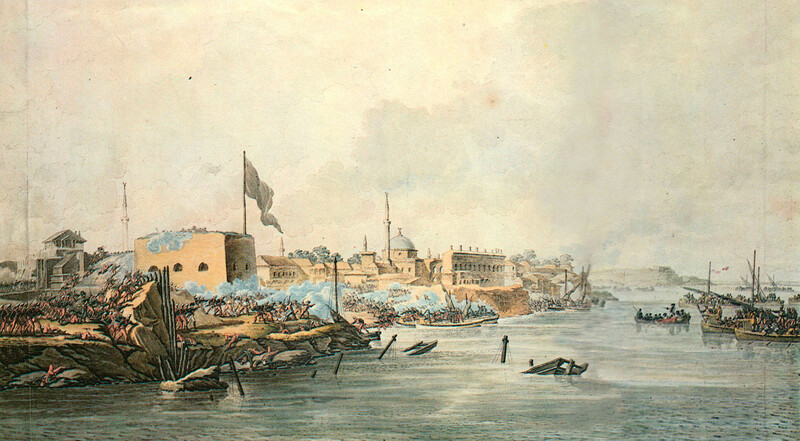 The siege and capture of the Ottoman Bendery Fortress was one of the key events of the Russo-Turkish War (1768-1774), and allowed Russia to take control over the region of Moldavia. After two months of the siege, on September 16, 1770, the 33,000-strong Russian Army led by General Petr Panin led an assault against the Ottoman garrison of 12,500 soldiers. 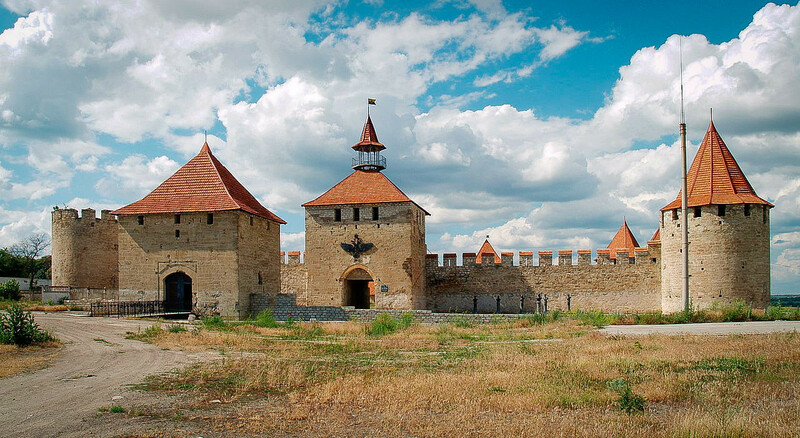 Artillery fire caused a blaze in the fortress and significantly helped the attackers. After the walls were breached, fighting broke out inside the fortress and lasted the whole night until the stronghold surrendered. The Ottomans lost over 7,000 people, while the Russian Army’s casualties were 1700 men – the highest it suffered during this war. One of the strongest fortifications of the Ottoman Empire, Izmail was located on the banks of the Danube in the strategically important region of Budjak near the Black Sea. The fortress, which was believed to be impregnable, had a garrison of 35,000 men with 260 artillery guns. However, the stronghold was besieged and captured by the Russian Army on December 22, 1790, during the Russo-Turkish War (1787-1792). Despite the Russian commander General-in-Chief Alexander Suvorov having fewer troops than the enemy (31,000), he managed to simultaneously and effectively attack the fortress from three directions, including from the Danube river, which caught the Ottomans completely off guard. The Ottoman causalities were enormous. Over 26,000 garrison soldiers were killed, with the Russians losing over 2,000 men. 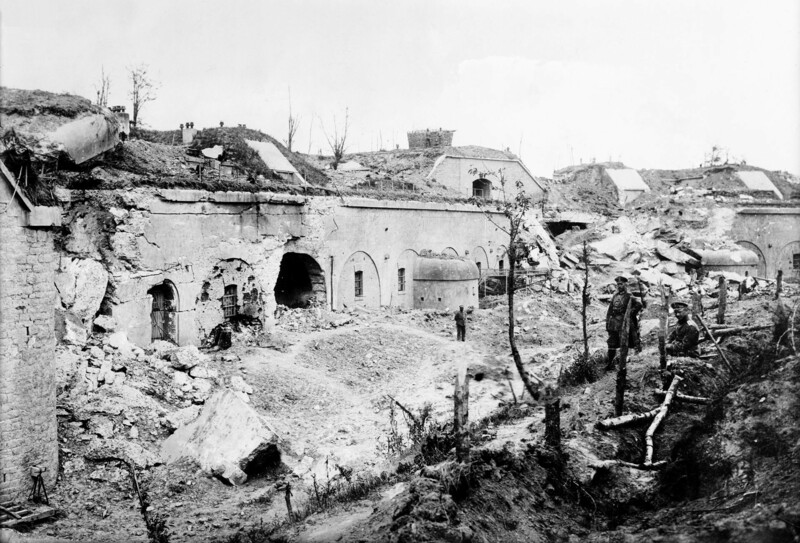 The longest siege during WWI, the siege of the Austro-Hungarian fortress Przemyśl by Russian troops lasted from September 17, 1914, till March 22, 1915. 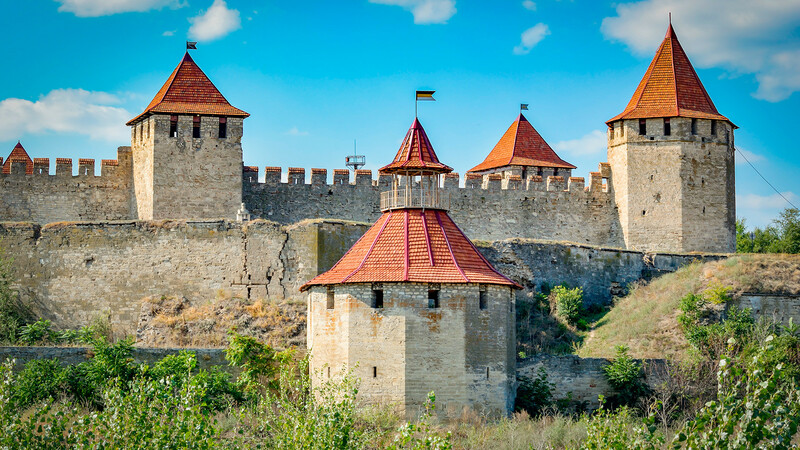 The fortress was perfectly prepared for the siege: 130,000 garrison soldiers in 44 forts were equipped with modern 150-mm howitzers and 210-mm mortars. The Russian troops were estimated at over 300,000 men. The Russian assaults and Austrian attempts to lift the blockade led to nothing until the Russians got hold of some heavy artillery. Suffering from artillery fire and lacking supplies, the Austro-Hungarian troops made a last gasp attempt to break through on March 18. However, they lost 4000 men and surrendered four days later. During the whole period of the siege, Russia lost 115,000 troops, while the Austrians lost 86,000. The main base for the Ottoman troops in the Caucasus, Erzurum had a long line of fortifications located in unreachable mountains. It was besieged by the Russian Army in the winter of 1916. The commander of the Russian Army, General Nikolay Yudenich, realized the stronghold could not be captured by a direct strike and decided to try something cunning. On the night of February 11, during a hard snowstorm, the Russian troops came on the assault in winter camouflage. The Ottoman soldiers couldn’t see them properly and shot at random, causing little harm. This allowed the Russian troops to successfully reach the enemy fortifications. They started to take the forts one by one until on February 16, Erzurum fell. The whole winter campaign of the Russian Army that resulted in the taking of the city cost 2300 causalities, while the Ottomans lost over 66,000 soldiers. 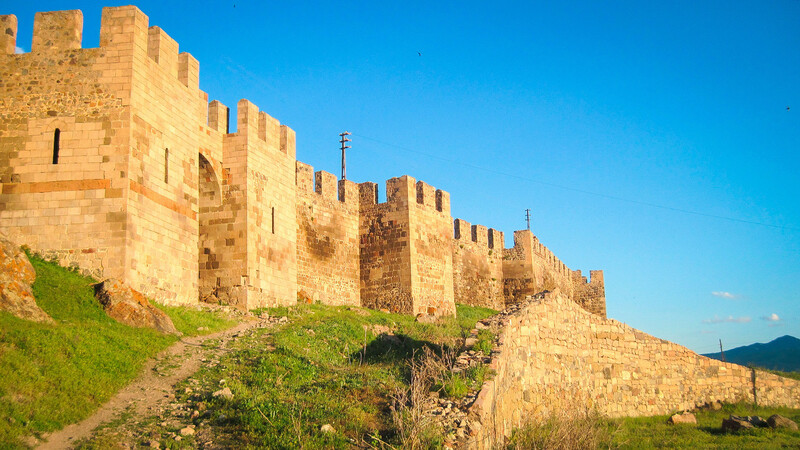 For the Russians, the road to the heart of the Ottoman Empire was now clear. 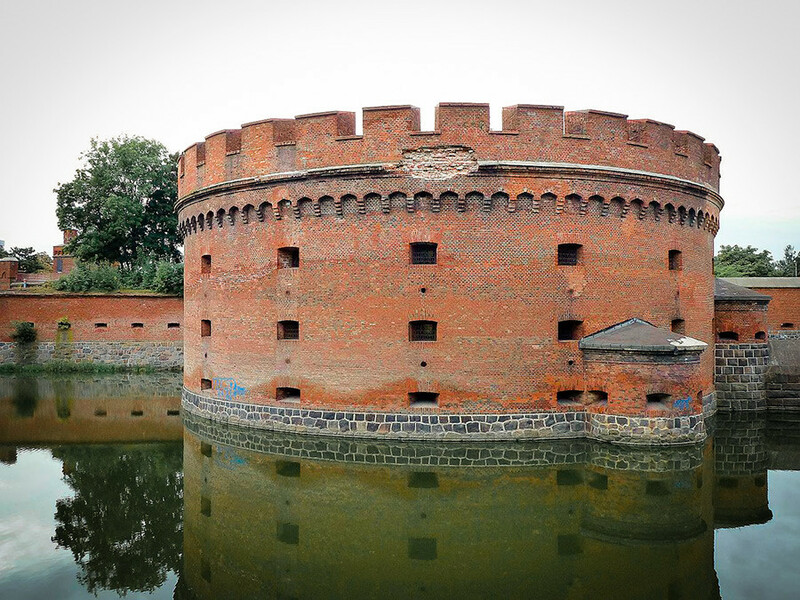 When the Soviet advance on Konigsberg started on April 6, 1945, the city had been already turned into a strong fortress with 15 forts, numerous pillboxes, underground military factories, arsenals and warehouses. The confronting sides were almost equal: 137,000 Soviet troops vs the 130,000-strong German garrison. After the Soviet aviation suppressed the main sources of resistance, the ground troops began an offensive which took 4 days. Step by step, the assault units supported by artillery fire captured parts of the city. After the port and the railway station were taken, and the important Konigsberf-Pillau railway line was severed, the German garrison was on the verge of catastrophe. It surrendered on April 9. The Soviet troops captured Konigsberg with relatively little bloodshed. They lost only 3700 men, while the German causalities were much higher at over 42,000. 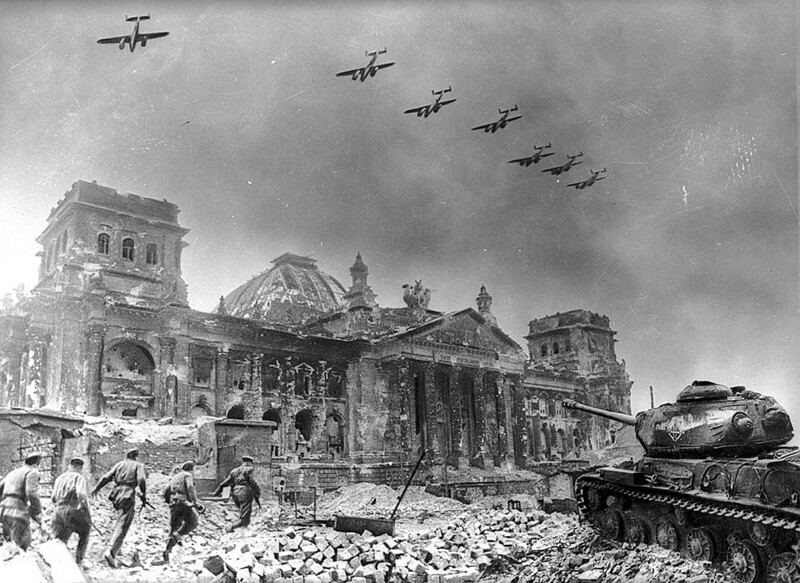 The most important stronghold ever captured by the Russian Army in its history was Berlin in 1945. German troops had turned the center of the city into the strongest, most impregnable fortress. The streets were blocked with 4-meter thick barricades, houses were turned into pillars, numerous bunkers were established. The defenders actively used the Berlin metro system for hidden maneuvers and protection from air and artillery strikes. Over 120,000 German troops and militia defended the Third Reich’s capital. The Soviet troops along with the Polish People’s Army were four times as many (460,000), but were limited in their use of tanks and armored units in the narrow streets of Berlin. Fierce street fighting started on April 25 and ended on May 2, when the garrison under the command of General Helmuth Weidling surrendered. The Soviet troops lost over 100,000, while German causalities were about 75,000. Here you can read about the most important victories in Russian history.